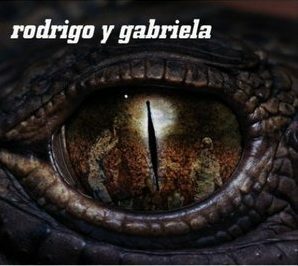 Reading Time: 1 minute Cinco de Mayo is approaching – let Rodrigo y Gabriela put you in the mood. CLICK HERE FOR MORE METAL MOTIVATION! !